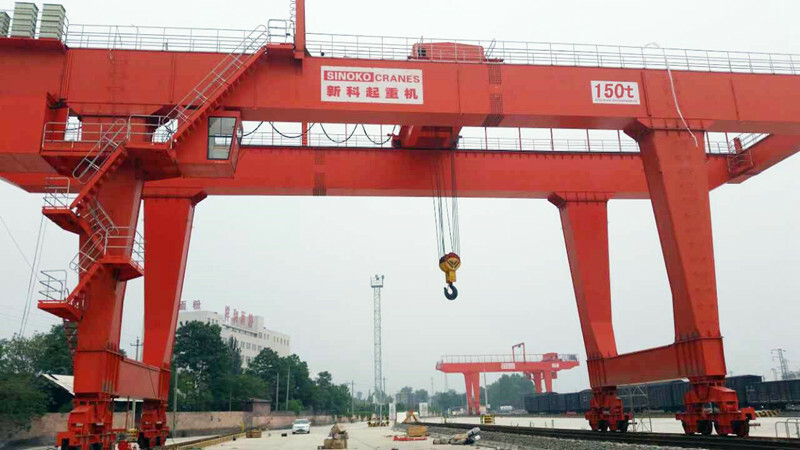 Being a quality-driven Company, SINOKO Cranes are engaged in providing highly efficient Gantry Crane that is used in heavy duty. 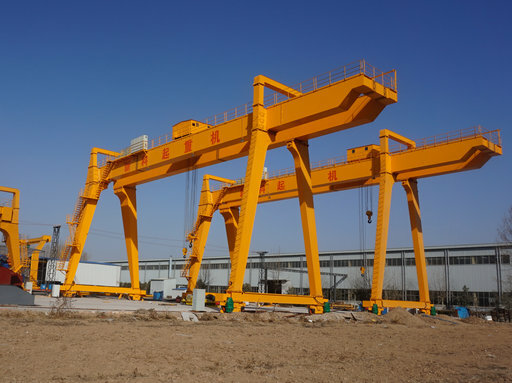 The offered crane is manufactured by using optimum quality components and advanced technology under the supervision of skilled professionals. 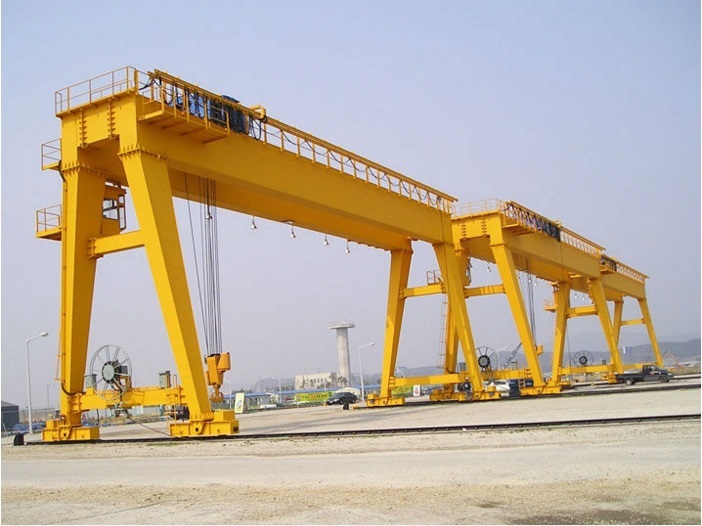 Available in different capacities, our offered crane requires low maintenance and is available at market leading prices. 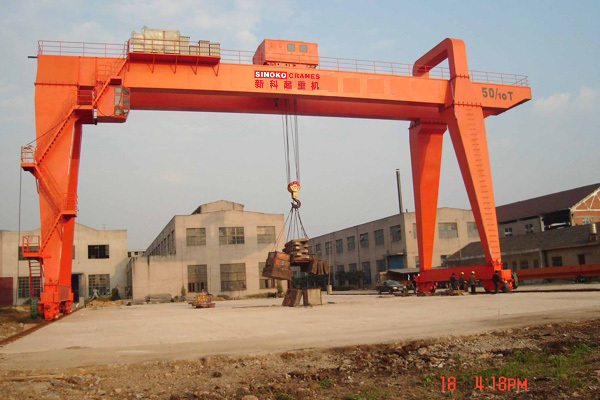 Soft Start Motor Driven Stacking Crane is a kind of deformation of bridge crane, and also called gantry crane. 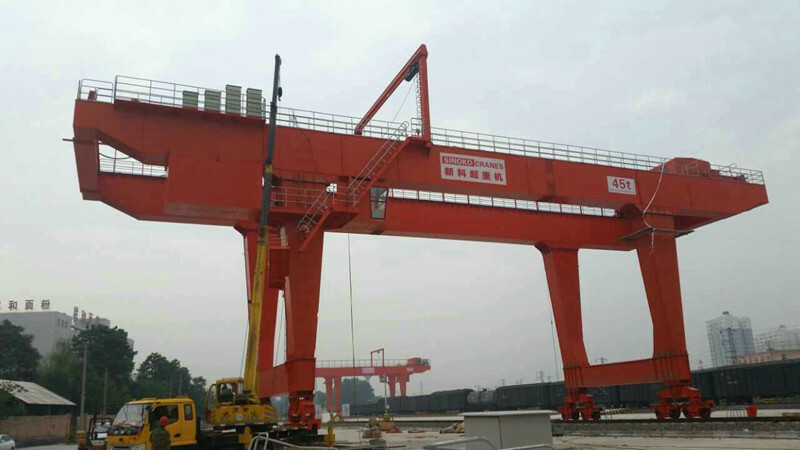 It is mainly used for loading and unloading operations of the goods yard, material yard and bulk cargo outdoors. 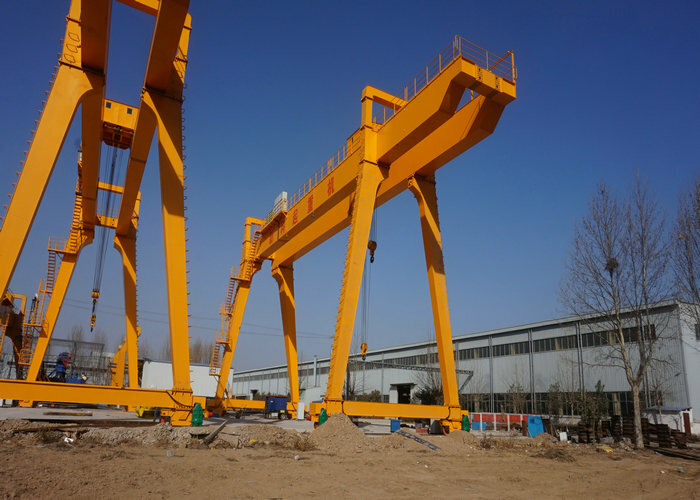 Its metal structure is like a gantry frame, the main girder under the loading of two feet, can walk directly on the ground track, the main beam can have an overhanging cantilever beam. 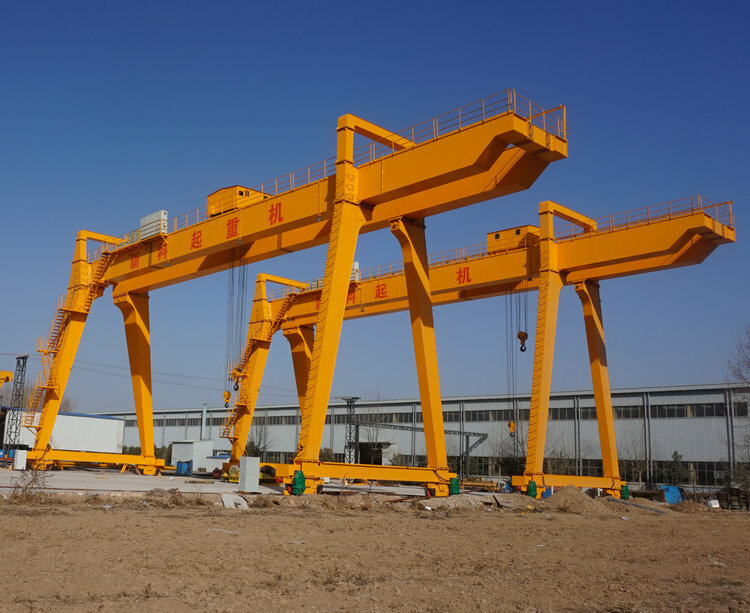 Soft Start Motor Driven Stacking Crane has the characteristics of high site utilization, large scope of operation, wide adaptability and versatility, and is widely used in the port freight yard. 3. Lift, trolley, and cart are independently controlled and can be operated individually or simultaneously. 10. 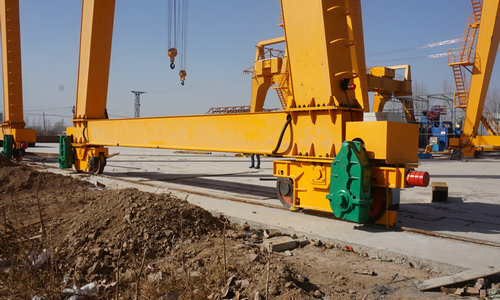 The trolley's mobile power supply system uses a crane-specific PVC flat cable, with a withstand voltage rating of 450/750V.